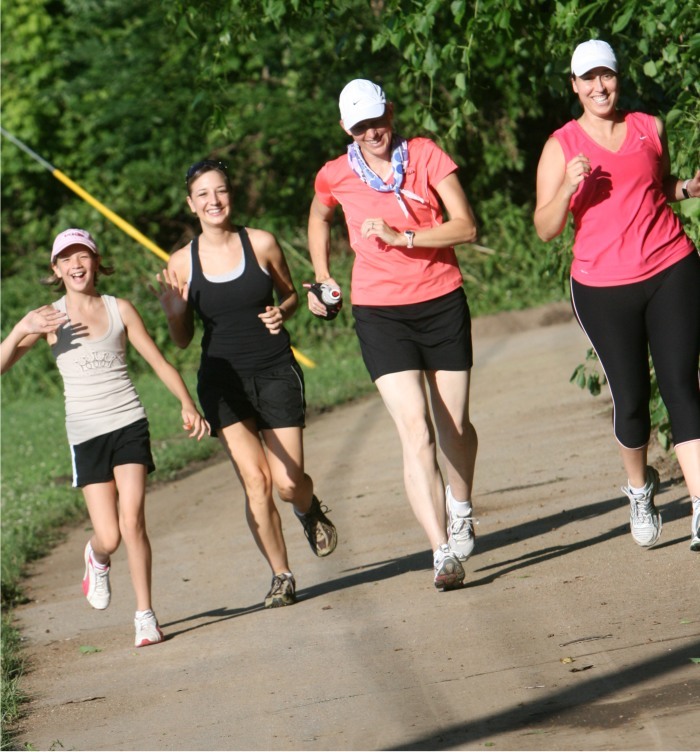 There’s a new KCTC sponsored group run in Leawood park on the paved trails at 6:30 pm every Thursday. You can find their Facebook group: KCTC Leawood Thursday Night Runners. You need to be a KCTC member to run with them.